We have an exciting update! 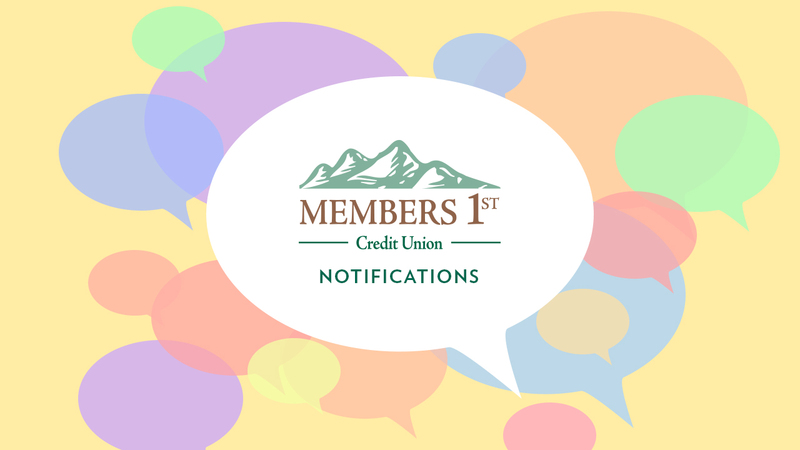 Effective Monday, March 12, we will be implementing our improved Bill Pay for all of our members. With online Bill Pay you can enjoy the convenience of having all of your monthly bills organized in one secure place, and as of March 12 we’re making it even easier. Not only will you enjoy the improved layout of Bill Pay, you’ll now be able to edit, add, or delete payee information from your mobile device in addition to your desktop station. You’ll also be able to perform easy and direct person-to-person payments within this secure system. If you’re curious about some of the other great features our Bill Pay can do to make your monthly bill paying easy and stress free, please visit MembersOnline.org/BillPay. During our transition to the improved Bill Pay, please note that access to the current Bill Pay system will be temporarily postponed from Monday, Mar. 5 – Sunday, Mar. 11, 2018. Don’t worry, all payments scheduled within these business days will still go through as normally expected. Over the weekend of Mar. 10&11, we will transition to the improved Bill Pay and normal service will resume Monday, Mar. 12, 2018. Please contact us with any questions or concerns at (530) 222-6060 or (800) 303-3838.